With the tinted sun balm of ALVERDE you are well prepared for the summer! 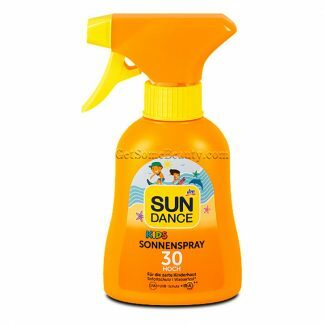 The sunscreen is ideal for dark skin types and covers redness and imperfections. 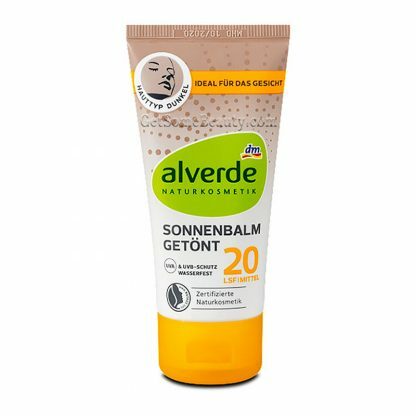 The purely herbal formulation with sun protection factor 20 protects the skin from sunburn and prevents the development of pigment spots and premature light-induced skin aging. 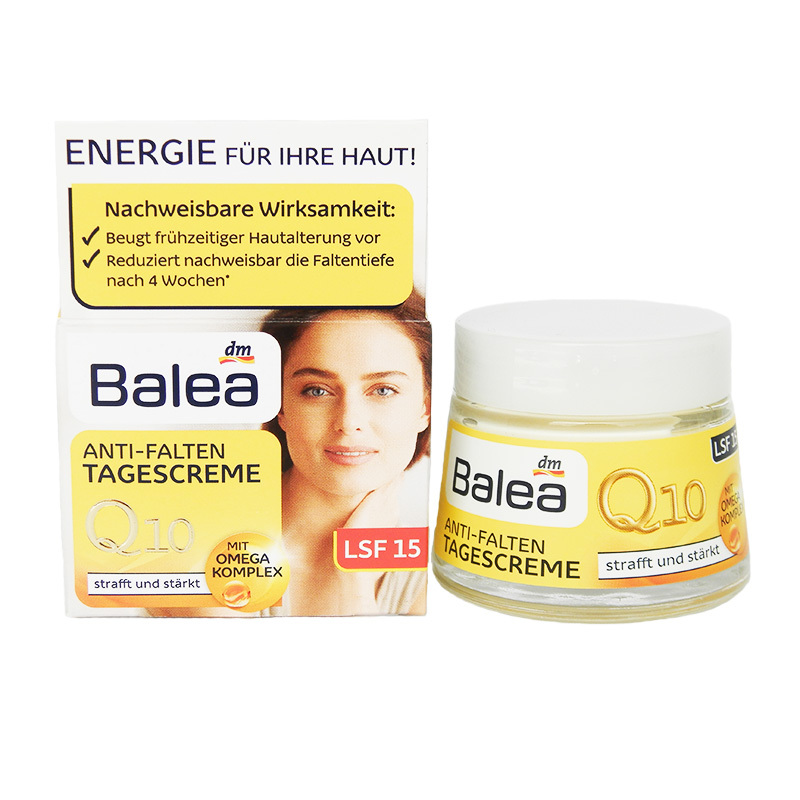 Vitamin E and glycerin nourish the skin and prevent it from drying out. 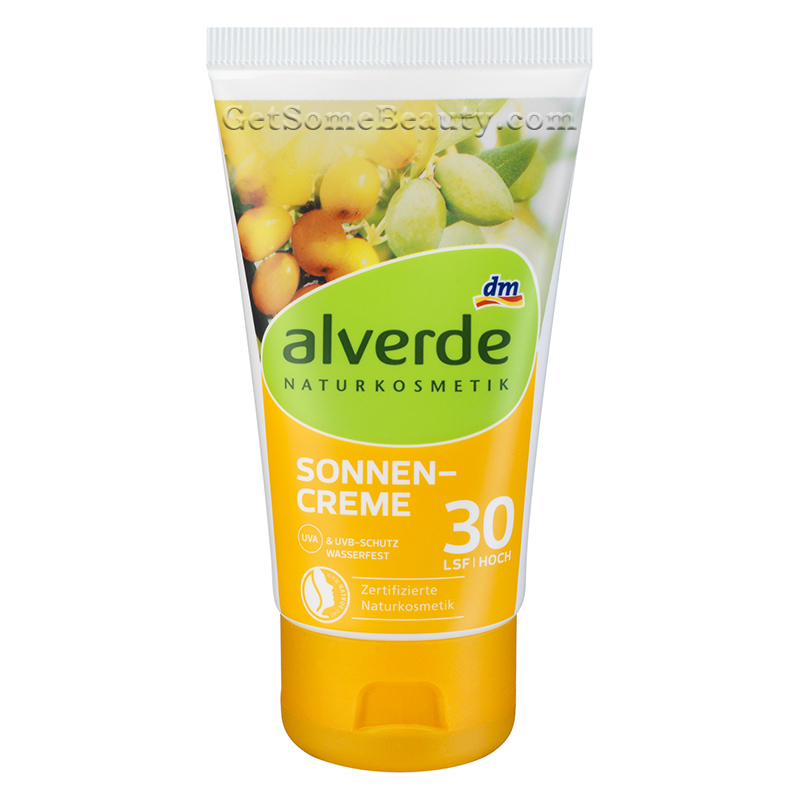 For a radiant, well-groomed and even complexion – with certified natural cosmetics of ALVERDE.